MSD Powersports Flywheel - Pann Auto Performance - San Diego largest aftermarket automotive performance parts - What do you drive? MSD’s Pro-Billet Flywheels are CNC-machined from 7075-T6 aluminum for absolute accuracy and great strength. Also, most of these flywheels are half the weight of the stock units! This light weight assembly produces quick throttle response with less stress on other mechanical engine components. 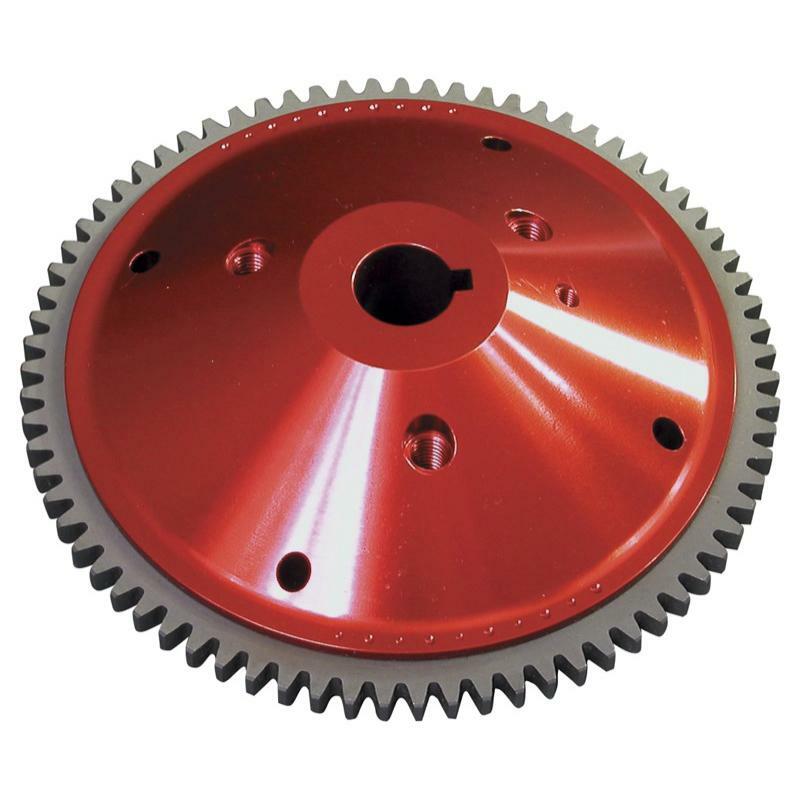 The starter gear that is supplied features a hardened ring with chamfered teeth for smooth starter engagement.